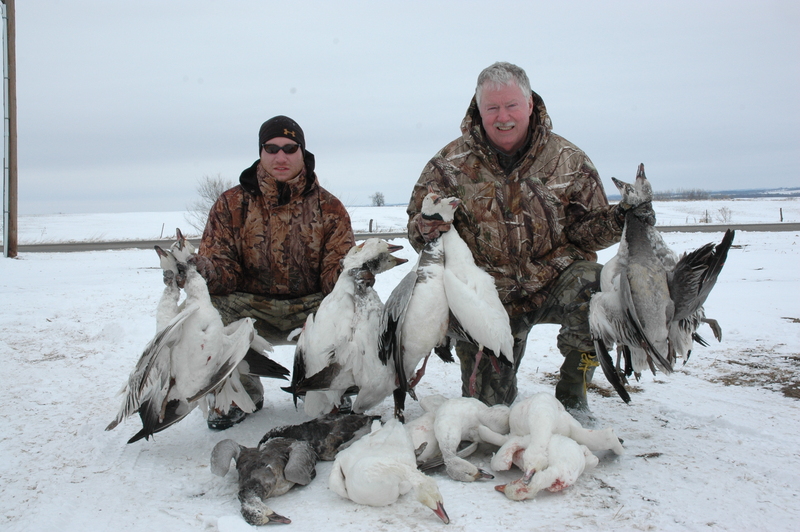 Spring Snow Goose hunts available February through March. Fully Body GHG decoys, Silo Socks, flyers and custom eletronic callers. $150 per hunter / per day.